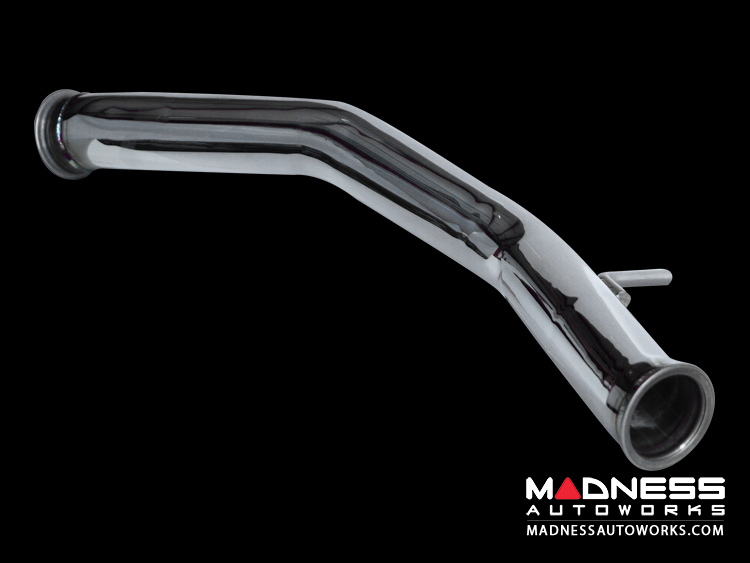 Upgrade your restrictive factory FIAT 124 Exhaust with our new FIAT 124 Monza Performance Exhaust System. 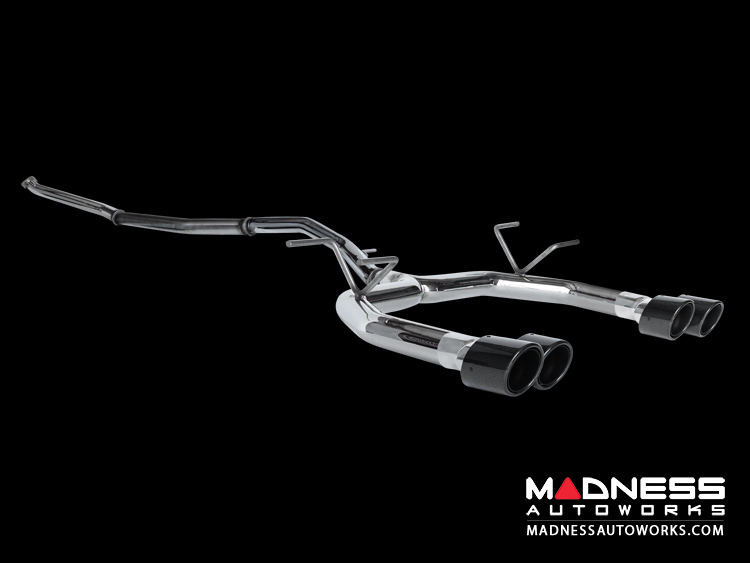 Add a more aggressive, throaty exhaust note along with increased performance and show stopping looks. 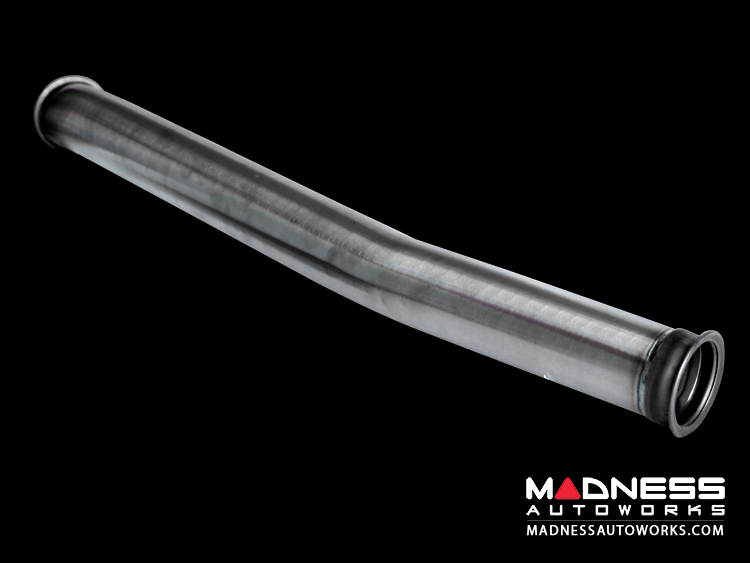 Our Monza Performance Exhaust systems are designed for those that would like to maximize the performance and exhaust note of their FIAT 124. Be sure to check out our Lusso Model for a more refined/ resonated exhaust note if you are looking for a slightly quieter exhaust note due to the addition of a resonator. 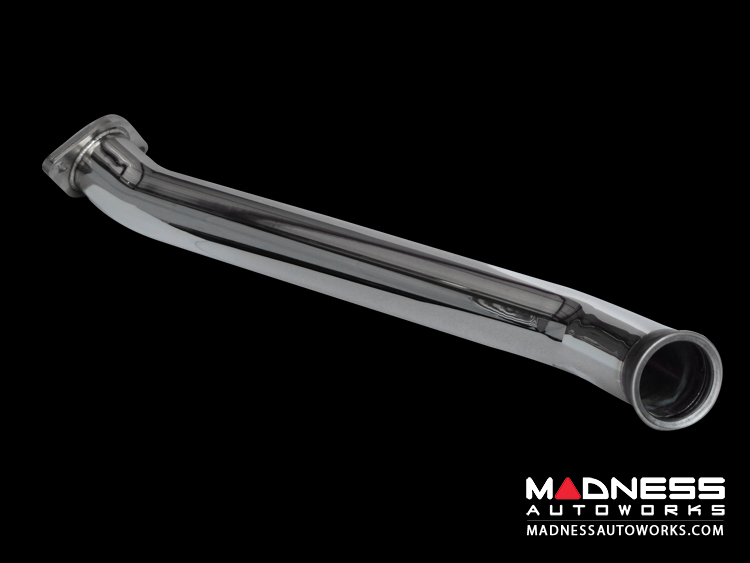 This exhaust system features our new interchangeable exhaust tip option. You can now own a high quality exhaust system with the option of interchangeable exhaust tips. 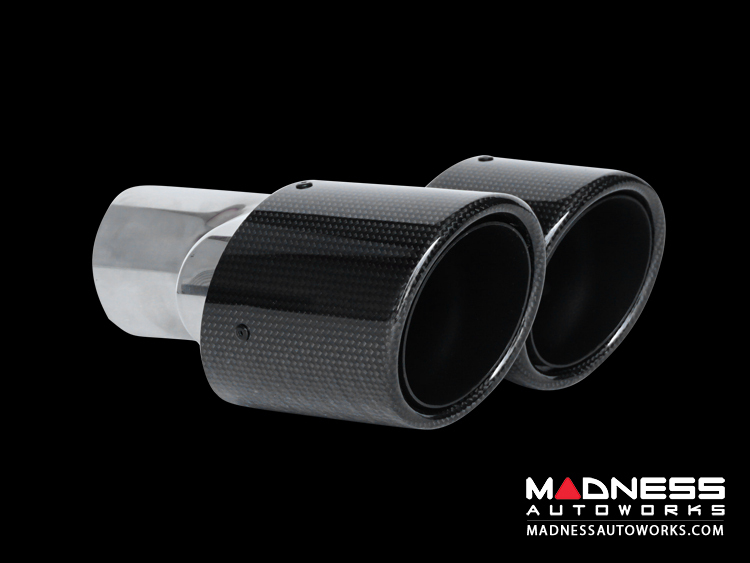 Our new MADNESS Exhaust Tips have been designed specifically for this exhaust system. Simply slip off one set of tips and slip on another and voila.... You have a new exhaust! 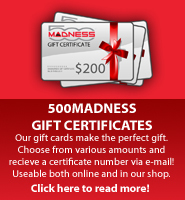 Go from Carbon Fiber to Black Chrome in minutes!